Kathryn serves as Assistant Secretary and Assistant Treasurer of Hennessy Funds and also serves as the Chief Financial Officer for Hennessy Advisors, Inc., the investment manager of the Hennessy Funds. 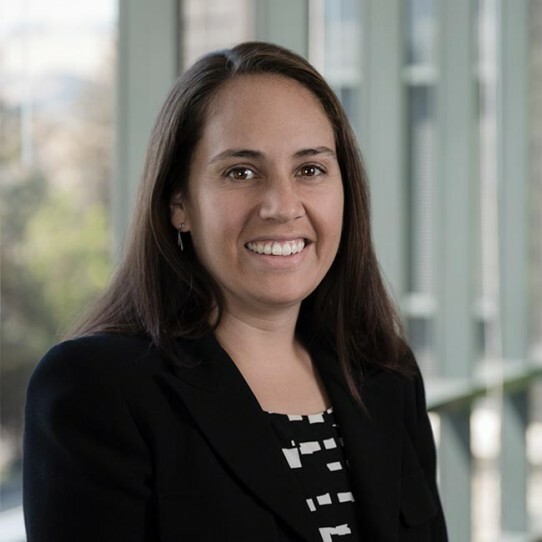 Before joining Hennessy in 2006, Kathryn held the positions of Public Accountant for Deloitte & Touche, and Senior Internal Auditor for Knight Ridder, Inc.
Kathryn received a BA in International Economics with a minor in Accounting from the University of California, Los Angeles. She is also a Certified Public Accountant.